Maureen Carey-Back hasn't added a story. Sometimes I get a nudge. That nudge becomes persistent. Then that nudge starts to echo thoughts that are felt in my heart. My heart knows that God is asking something of me. So I ponder, I pray, I discern and I act when I know. So here I am, traveling to Nepal in September hiking to the base camp of Mt. Everest and spending time at the Shining Star Children's Home. Why Nepal? Why not? When I first read about this trip I was struck by the beauty of the mountains and the children who live there and who are overcoming many difficulties to have a better life. Shining Star Children's Home can't do it alone. The funds I am raising will support the children with their education, housing, health care and food. I invite you to join me. I will take each of you with me in spirit on this journey and together we will make a difference. Thank you in advance for your giving heart. 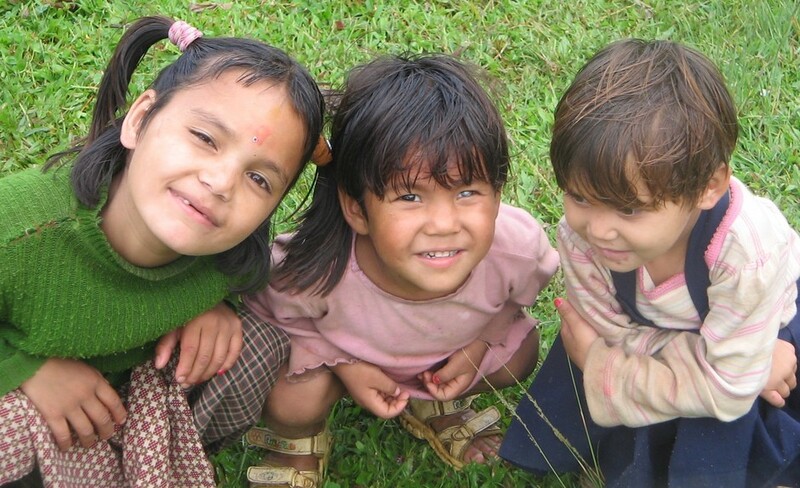 This trek is a wonderful introduction to the mountains of Nepal. It is a stunningly beautiful trek, taking us up through ancient rhododendron forests, to what feels like the face of the mountains themselves, as we get up close and personal with Annapurna South, Hiunchuli, Machhapuchhre, Gangapurna, Annapurna I and Mardi Himal. And better still we will be helping the local community! Shining Stars is currently home to 18 children, 6 girls and 12 boys, aged around 15 – 22 and studying in classes 9 – 13. We also have 3 kids with Down’s Syndrome who attend a local daycare facility. All of the children have grown up with VSN and VSN has been their main family for the last 11 – 13.5 years. Those who were once toddlers are now amazing young adults with strong personalities and dreams of what they want to achieve with their lives, and its people like us who are helping make these dreams come true. All of the children have some family. Some have just a mother, others are from remote and backward districts of Nepal, but all have come from difficult or deprived backgrounds. It is VSN’s policy to promote as much contact as possible between the children and their family members in order to ensure relationships are maintained, as upon completion of their class 12 education, they will return to live with their families or relatives to either go on to higher education, or work and live once again within their own family unit. 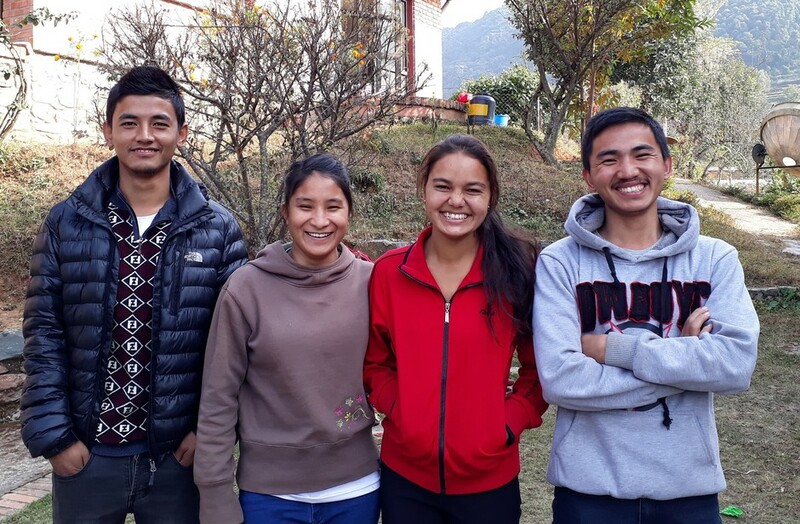 Every donation is greatly appreciated and the money raised by this trek makes a considerable difference in the lives of these children and young adults. Each trekker commits to raising a minimum of $1000 toward this cause. This fundraising page will be available for 2 weeks post-trek for participators to post and view photos of the trek, and to share the page with friends and family before we close the fundraiser. Maureen Carey-Back hasn't posted any updates yet. Bamboo Foundation is managing the funds for this campaign.  Bamboo Foundation is a verified organization. 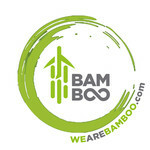 WeAre Registered: WeAreBamBoo LTD - 5926953, Bamboo Foundation - CC46460, Thailand T.A.T. #11/08634. WeAre Located in: Los Angeles, Venice, U.S.A; Lower Hutt, New Zealand; Bangkok, Thailand; Siem Reap, Cambodia.